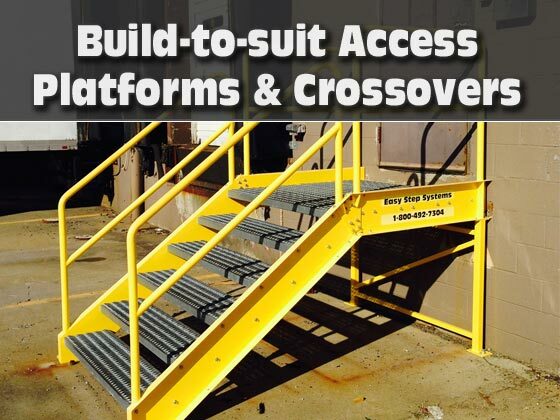 Rooftop Walkways: We manufacture multi-directional walkway systems, and fully customized stairways, ramps and access platforms. We are happy to help you with your roof-walkway design questions. 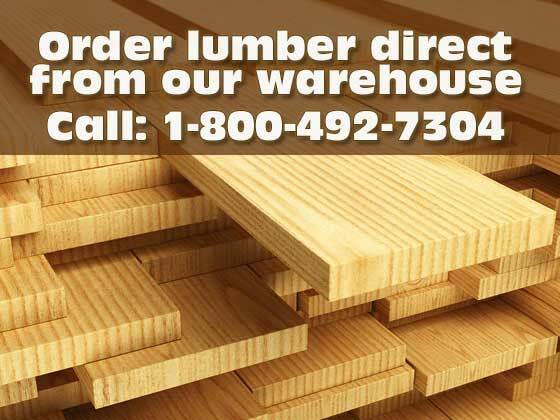 Call us at: 1-800-792-7304. 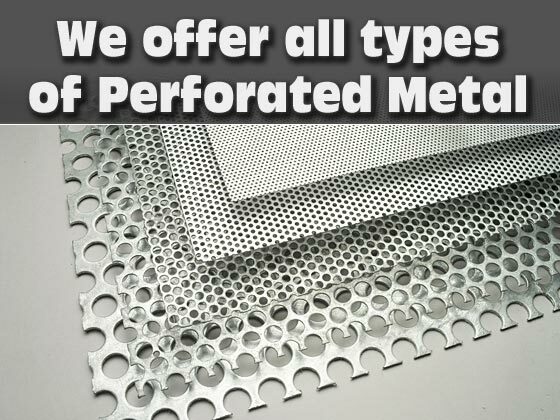 Email your RFQ along with drawings or sketches to: request@metals-inc.com. 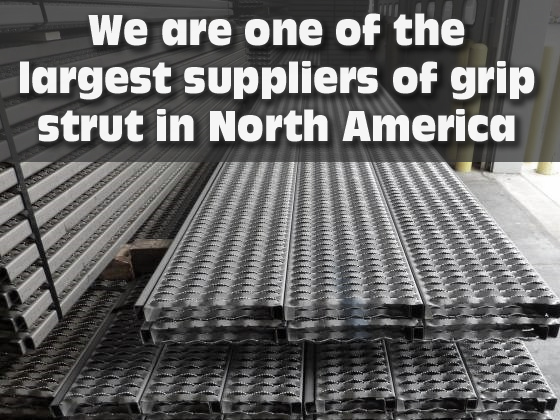 Metals, Inc. was the first company to design Rooftop Walkway and Ramp Systems using a non-slip plank type grating. 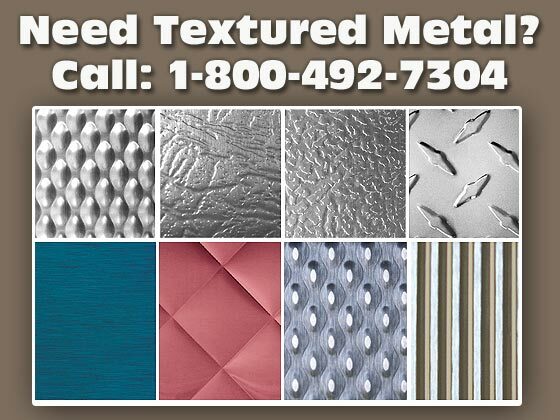 Metals, Inc. Rooftop Walkway has replaced inferior products such as wood panels, which easily shatter. They also splinter upon slight impact, rot, are easily covered by snow and ice and are very slippery. 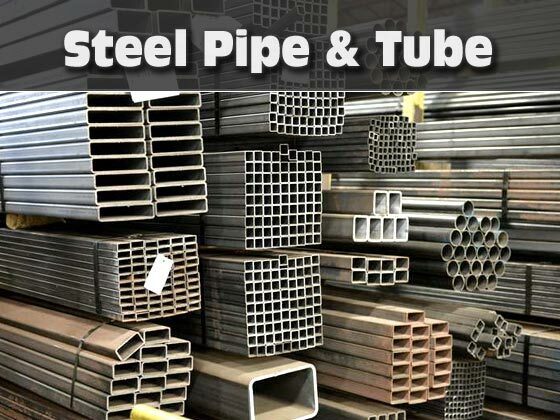 The most affordable and universal system in the industry! Description of Elevated Rooftop Walkway Systems: non-slip plank grating walkways, in either 2 or 3 foot wide by 6 foot long sections. Sections attach to one another either in-line or perpendicularly. Simple nut and bolt assembly. Grating planks supplied pre-cut along with a full kit of accessories that include connection bars, nuts and bolts. Weight: 2’ x 6’ section approx. 80 lbs. 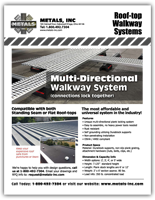 Our rooftop walkway systems are compatible on both standing seam or flat roofs. Some limitations may apply to standing seam designs; seam height and configuration, and overall slope of roof. 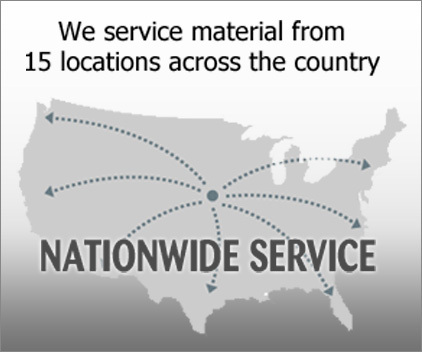 Please call us to learn more at 1-800-492-7304.